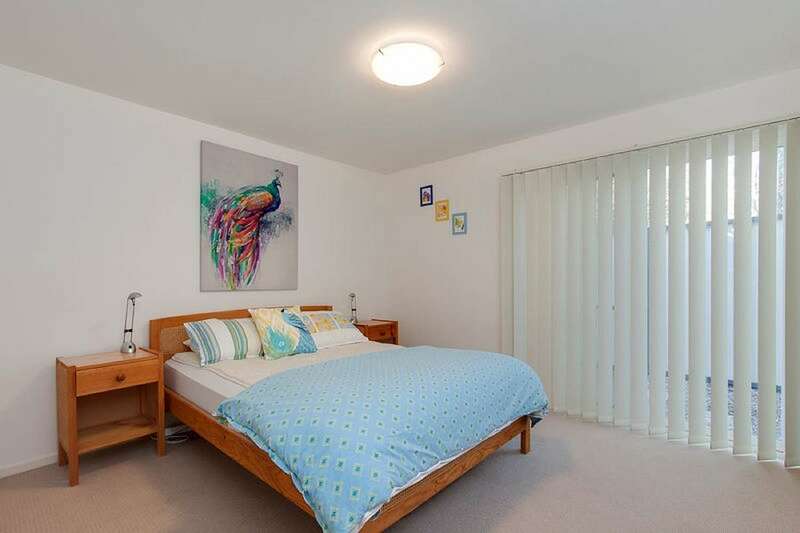 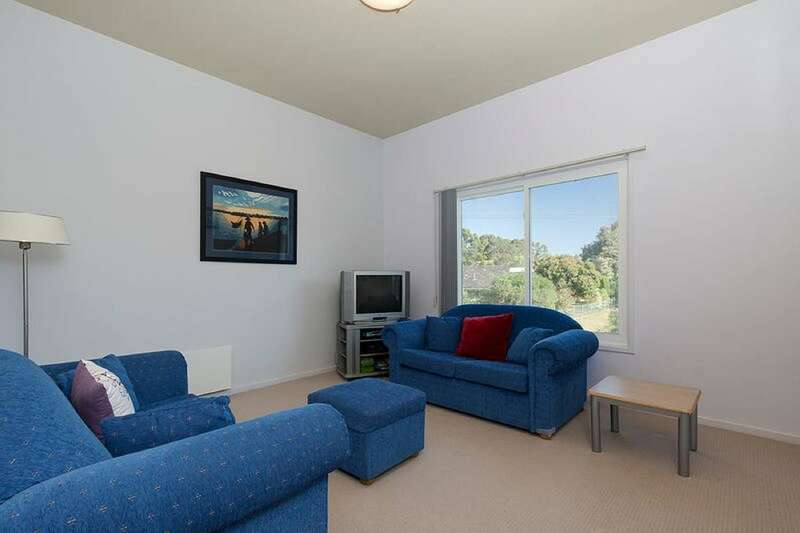 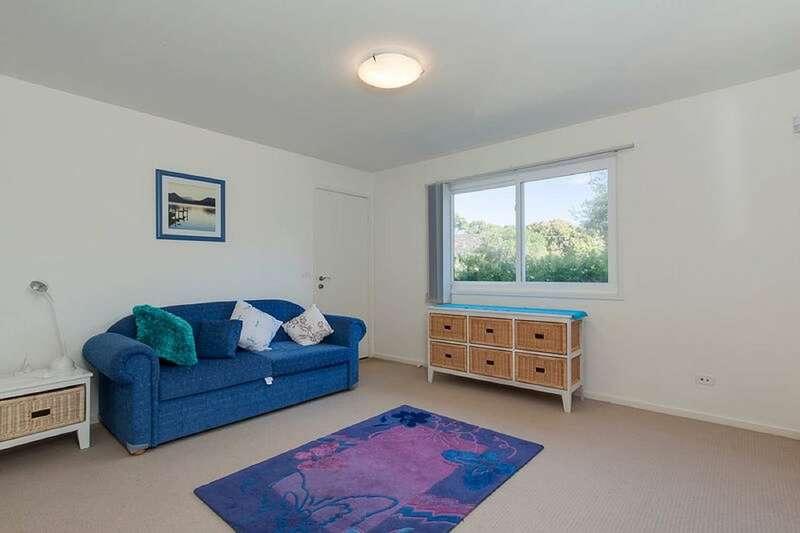 Three bedroom beachhouse - beachside position Cowes. 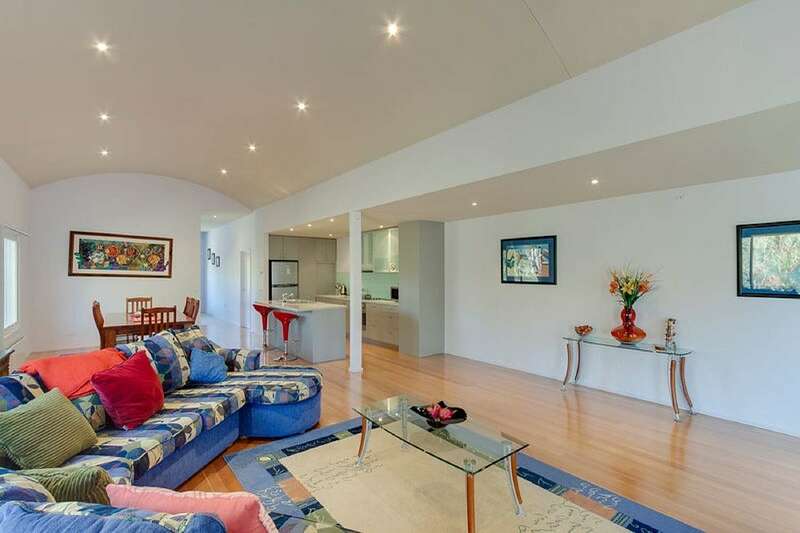 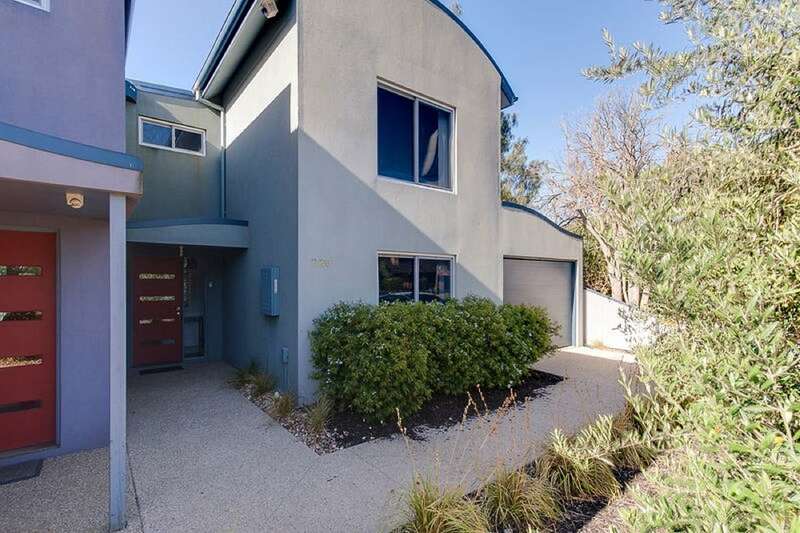 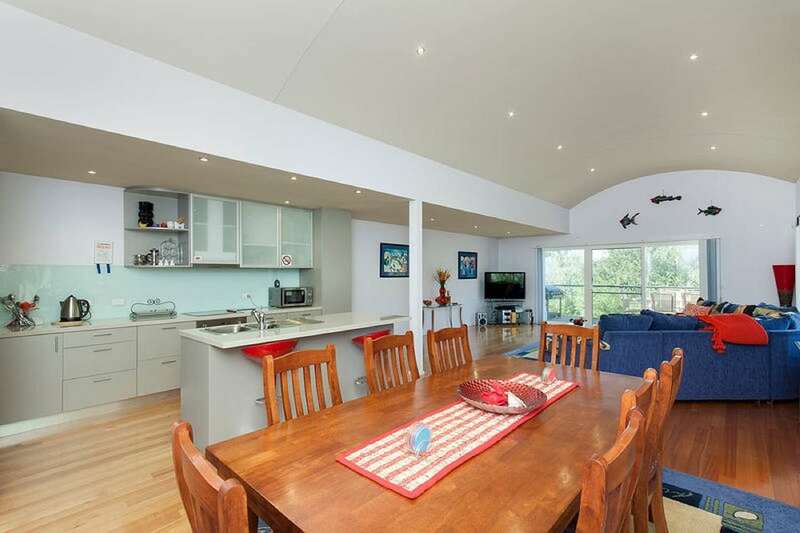 Fabulous two storey beachhouse situated next to Cowes foreshore and a 5 minute walk to the cafe and shopping precinct. 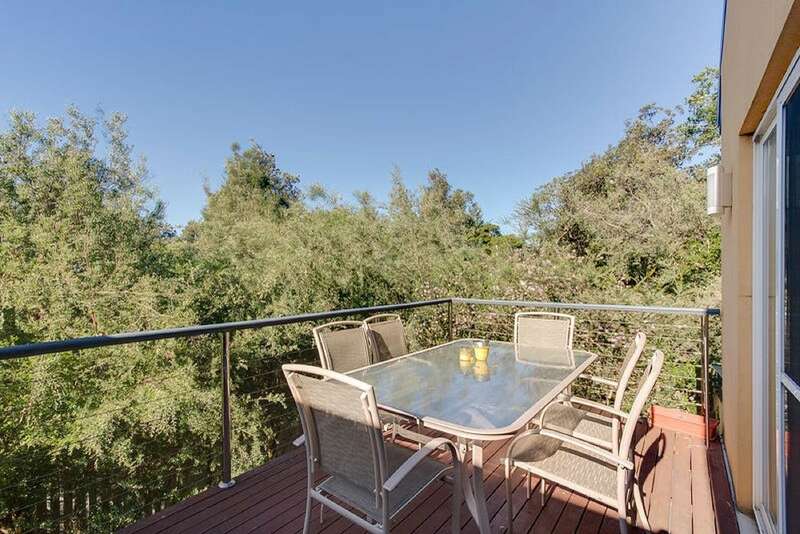 Walkway next to the property for easy access to the foreshore.